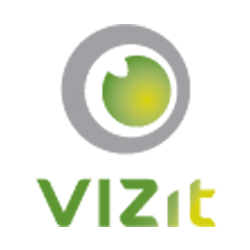 Follow these steps to cause Vizit Essential to place watermarks on documents when they are printed or downloaded from Vizit Essential. The watermarking function must be enabled on the farm for this to work. After completing those steps, reload Vizit Essential and test downloading and printing a document to make sure it's working.